I won't be reviewing the following titles but I had to share them with you. All three of them receive my heartiest recommendation. Have you read any of these? Do you plan on it? 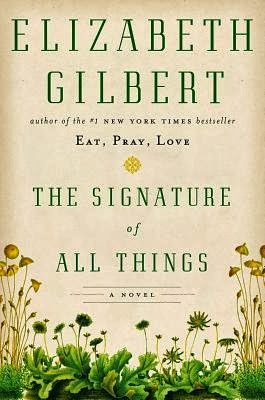 I've never read anything by Elizabeth Gilbert because I just couldn't wrap my head around reading Eat, Pray, Love so I'm interested to pick this one up and give her prose a try. A friend just started and is really like it as well. It's a GORGEOUS read Brooke, so so good! 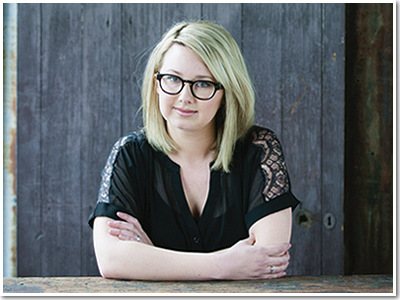 I've read two out of three - Burial Rites and Signature and loved both of them (Signature to the point of swooning). What great taste you have! I hope you'll do this sort of "sharing" more often. Signature was something else wasn't it?? Whew. So good! I've read Burial Rites and Signature and loved both. So far it's been a great fall for book lovers! p.s. just heard that Burial Rites has been optioned for a movie and Jennifer Lawrence has signed on to play Agnes. Could be really good! I hadn't heard that! Oooh wow, that's a movie I'd pay to see for sure! 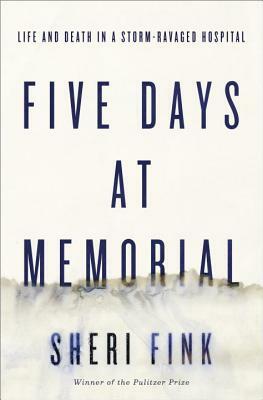 Five Days at Memorial really sounds good! I was just reading a review by another blogger of Burial Rites. I might have to read that one just because of the setting. Five Days is a heartbreaking book, but such a necessary one I think. I hope you do get around to Burial Rites, I don't think you'd be disappointed. I plan to read the first two in your list. I think you'll loooove it Shannon! :D It's glorious! Heard there is a movie in the set up stages for Burial Rites! Jennifer Lawrence playing main character...she's going to be typecast! She's playing Serena in "Serena" and Cathy in "East of Eden" too. All edgy women characters. Nice! I hope this really happens :D I love JL, she's adorbs! Like the selection. Intrigued by the Sherry Fink one which is new to me. Thanks :D The Fink is a fantastic book! 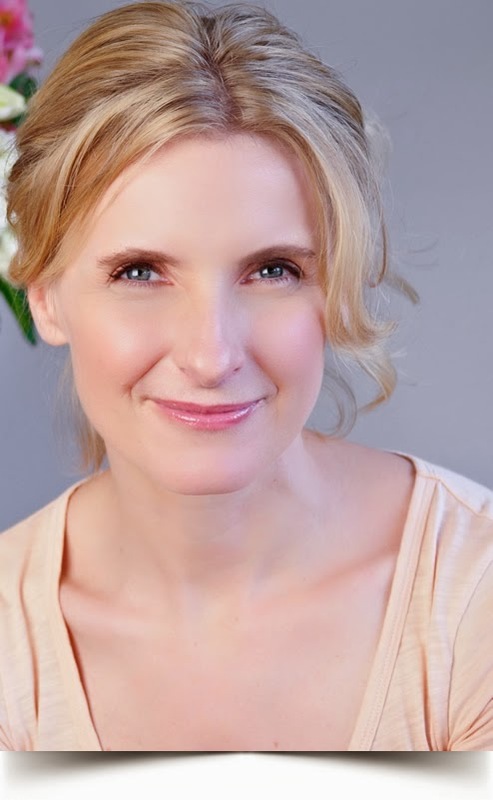 I haven't read any Elizabeth Gilbert, but I heard her speak (I think it was a TED talk maybe?) 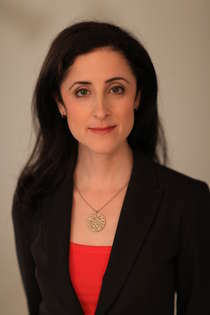 on NPR once and she was all kinds of awesome. Why can I not just absorb all the words I want to have read? Wouldn't it be lovely to put a book under your pillow at night and absorb it that way? WE NEED THAT TECHNOLOGY. Oooh, it's a doozy! I hope you love it! It's such a great read! I don't know if I've ever done nonfiction for a readathon. Hmmmm! Wowwww, that first one sounds amazing. Definitely going to give that a go at some point. I've been moderately curious about Gilbert's new one...I've only read her nonfiction so far, and found it kind of "eh", but I'd be willing to try this out since it's so different. Five Days at Memorial looks amazing. As do all of these books! I loved all three of them SO MUCH! Can't wait to read Five Days! When I got it in the mail, I was surprised at what a chunker it is, though! The book trailer for The Signature of All Things is fantastic. I was shying away from the book just because I was not a fan of Eat, Pray, Love. Thank you for posting this. I will be putting Signature on my wishlist! These all look good! I have Burial Rites by Hannah Kent on my wish list. Thanks for the recommendations! You're welcome Naida :D I hope you enjoy Burial Rites. It knocked my socks off! Burial Rites is on my list. Your review makes it sound even more appealing! I hope you LOVE it! Thanks for visiting Ky! 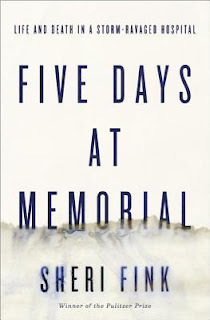 Five Days at Memorial is going on to my list! It sounds pretty fabulous. 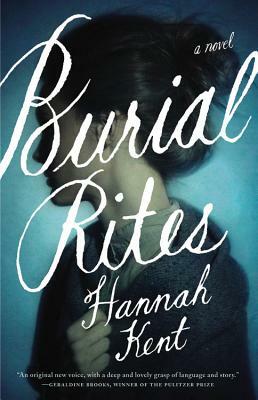 I am REALLY looking forward to getting around to Burial Rites and Elizabeth Gilbert's new novel. 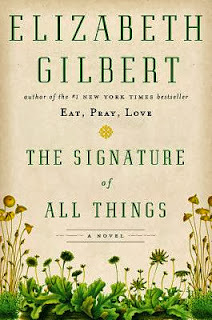 I haven't read any of Gilbert's fiction before, but I really enjoyed Eat Pray Love (and will defend it SO HARD when people are mean about it). Great list Jenn!!! Hey, I'm glad to hear you say that! What is this backlash against that beautiful book?? I think you'll totally dig both Gilbert's and Burial Rites. I think you'll dig 'em hard! Good! I'm glad you'll be reading it, it's soooo good Melinda! I've been wanting to read Five Days but wasn't as sure about the new Gilbert book. Sounds like I should give it a chance. As well as Burial Rites which I have some how not even heard of. All three of these were SO good. I was surprised by the new Gilbert but wowza, amazing.